XVII International Ballet Festival starts at the Mariinsky theater. Named after the theater which organizes and hosts the event, the festival will feature some world known works like Swan Lake, Don Quixote and Romeo and Juliet. In accordance with tradition, the festival is opened by a premiere. In 2017, it’s Paquita, created by French ballet-master Joseph Mazilier. Though choreographer Yuri Smekalov is going to offer public its own version on the basis of notations from the early years of the XXth century which have survived. Among other big names are Swan Lake performed by Perm Tchaikovsky Opera and Ballet theater, Romeo and Juliet, La Bayadère and Jewels, all performed by the Mariinsky. The festival will be held on two stages: the Mariinsky theater (Mariinsky-1, the historic building) and Mariinsky-2 (new stage). The final day of the festival will see The Gala concert with participation of Lucia Lacarra, Marlon Dino, Semyon Chudin, Daniel Camargo (Dutch National Ballet) and Cesar Corrales (English National Ballet). 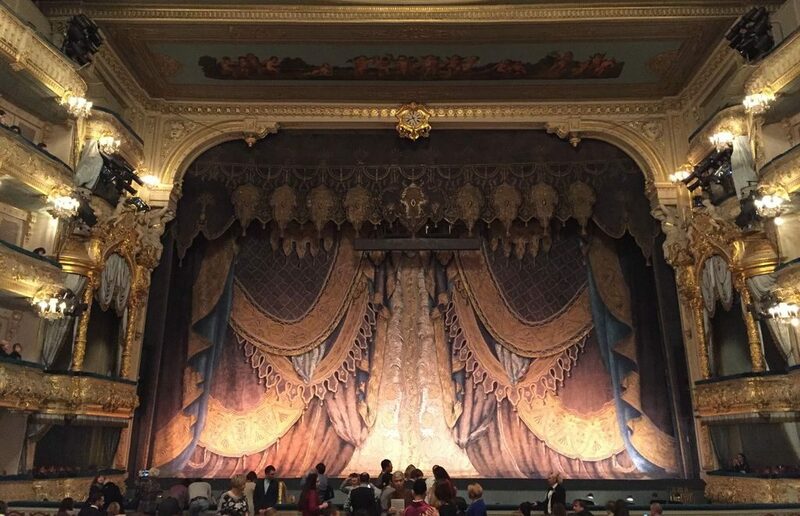 Read also our post about visit to the Mariinsky Theater.